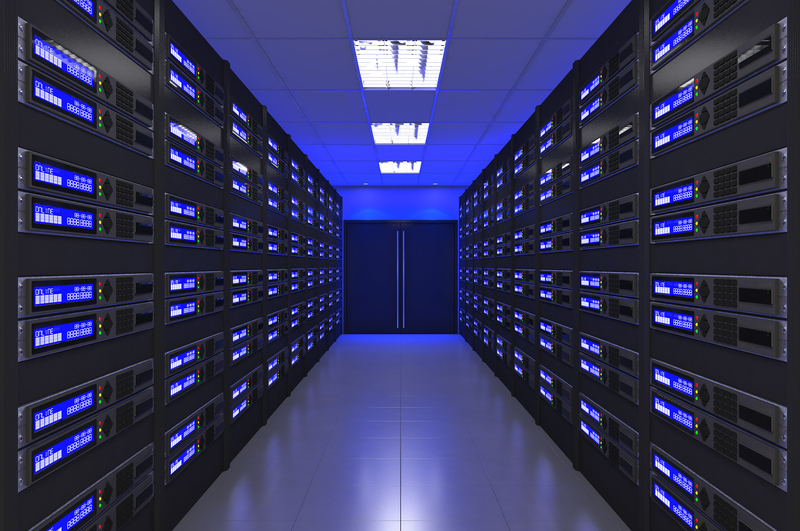 Our mission to be your trusted data center supplier goes beyond simply selling products – our goal is to provide practical connectivity solutions. By solutions, we mean combinations of products that work together to organize data center structures and connect equipment. 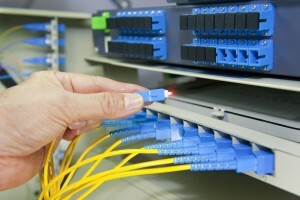 For example, with centralized patching we help you design a system that utilizes copper and fiber trunk cables, cassettes, trays, brackets, cabinets, and patch panels to create an “easy-to-maintain” network environment. In terms of cable management, we offer patented brackets and racks that organize data center cables and support wires in way that alleviates tension on the connectors, improving cable integrity and preventing the loss of data packets. Our “Plug-and-play” solutions are assembled here in America with trunk cables and hydra configurations that are pre-tested, pre-labeled, and pre-terminated to make installation a breeze. Well designed products from CE Communication will result in easier, cleaner, and more efficient data center installations. We aim to help our customers create reusable and more sustainably-minded practices.